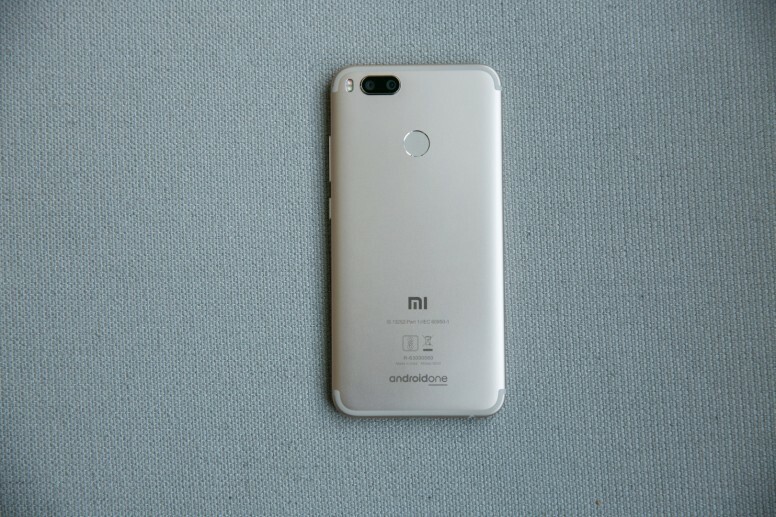 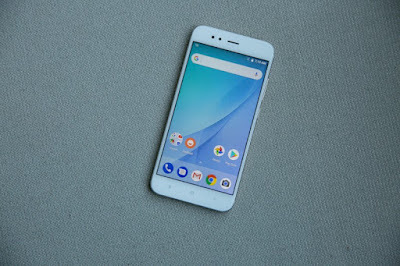 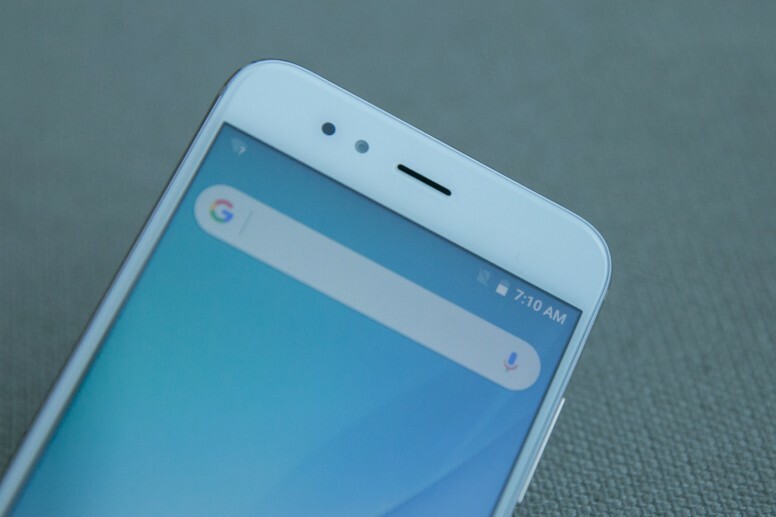 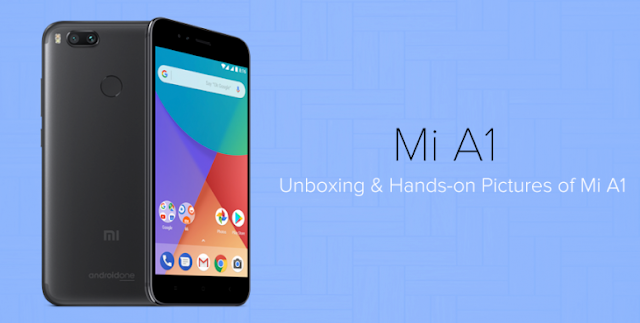 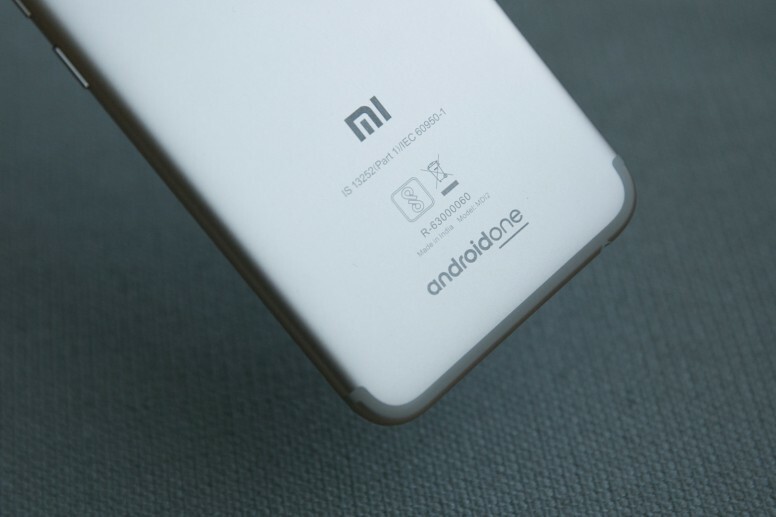 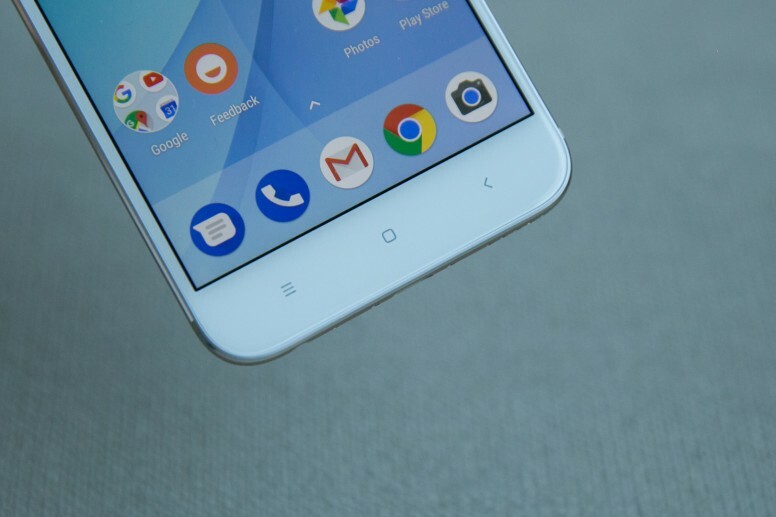 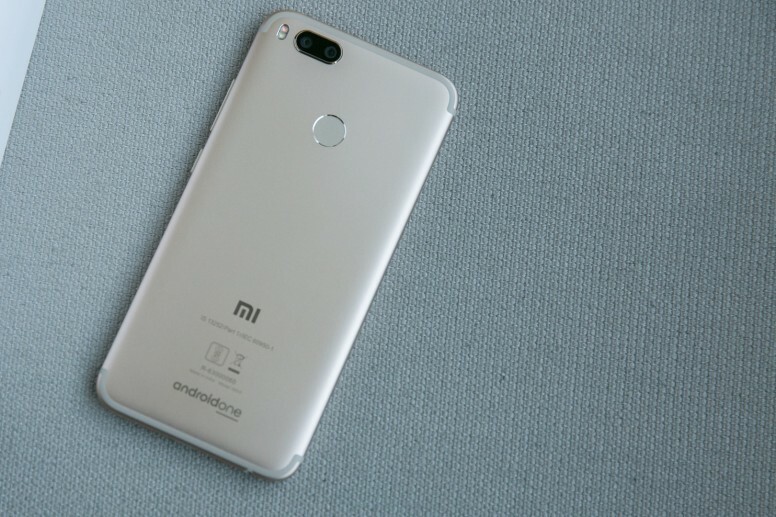 Mi A1 is a highly distinguished device owing to its uni-metal body, rounded edges and a pure Android experience backed by Google Android One, created by Xiaomi. Flagship Dual Camera setup with 12MP wide-angle + 12MP telephoto lens, Mi A1 holds the ensured title of picture perfect camera with a pride. Mi A1 bestows power in your hand by its phenomenal 3000/3080 mAh battery (min/typ) with all day battery and delivers best in class performance by Snapdragon 625 SoC. 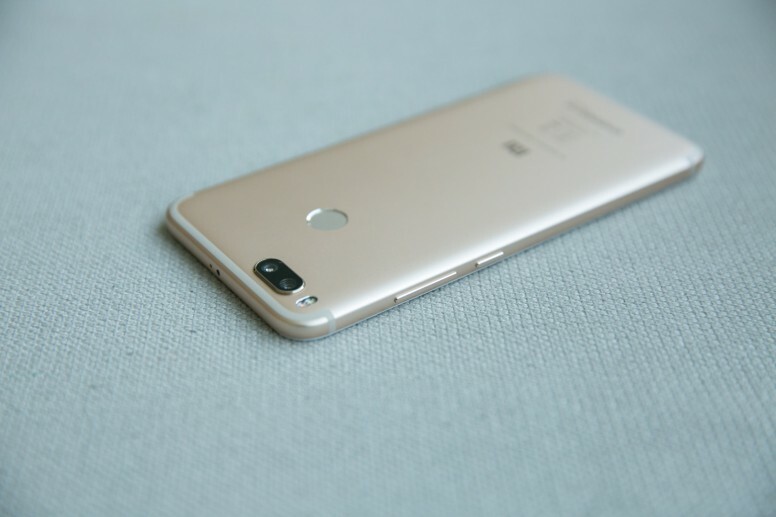 Interestingly, all the variants have fingerprint sensor which seems to be very convenient. 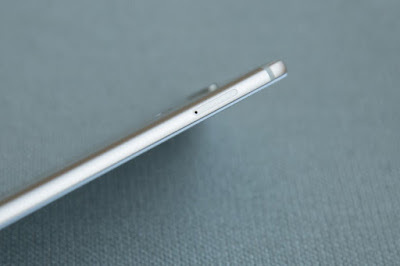 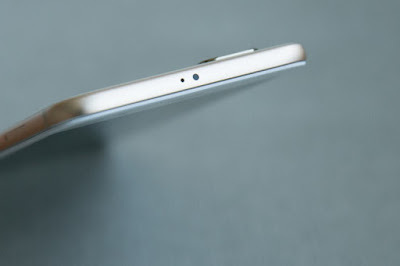 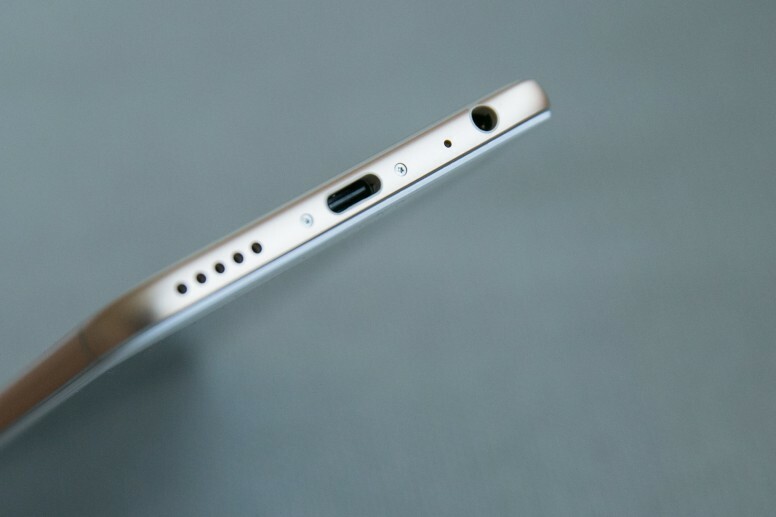 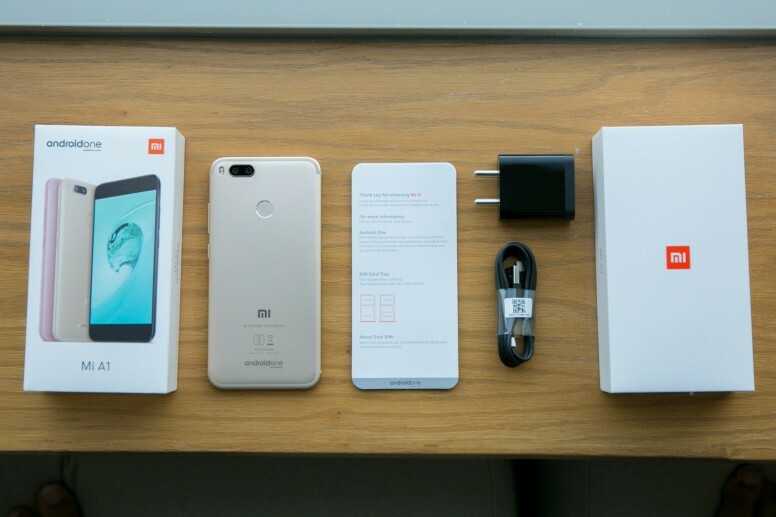 Let’s quickly take a look at the design and specs of this device. 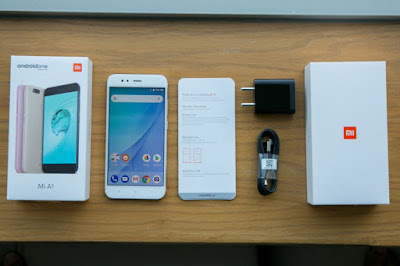 Box contents: 1 Mi A1, 1 Adapter, 1 USB Type-C Cable, 1 User Guide, 1 Warranty Card, 1 SIM eject tool. Perfection powered up and ready! 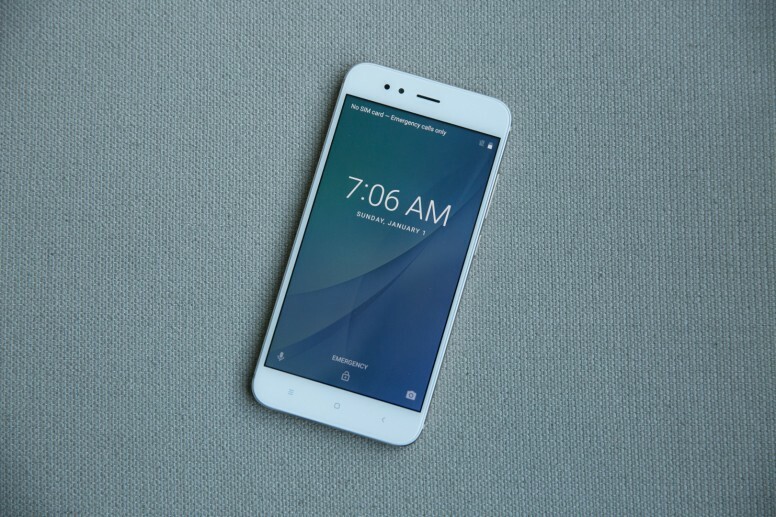 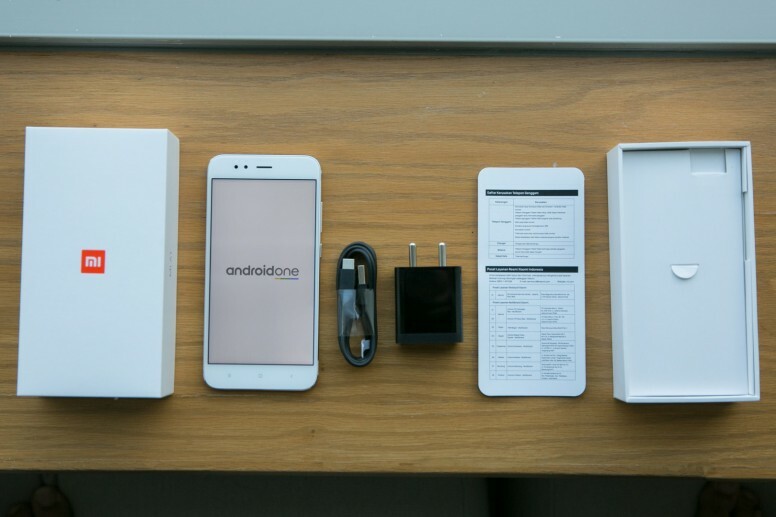 Say hello to pure android experience, on a crafted perfection by Xiaomi! 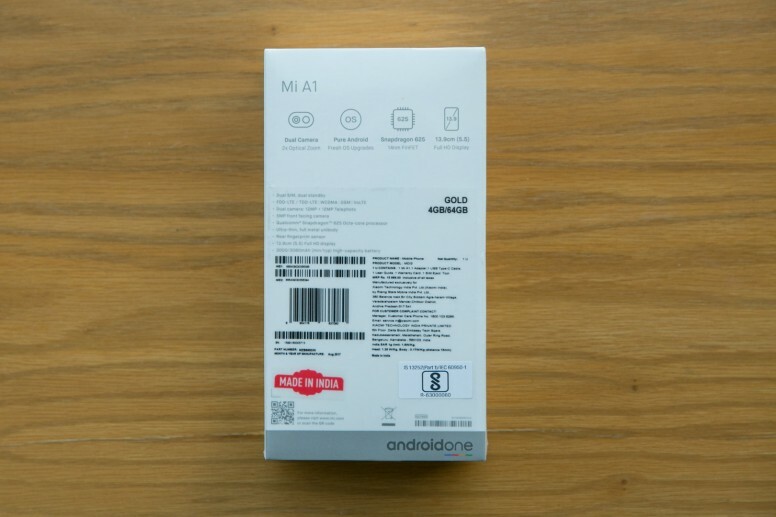 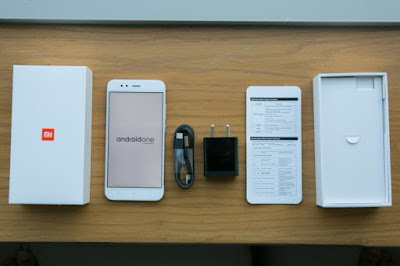 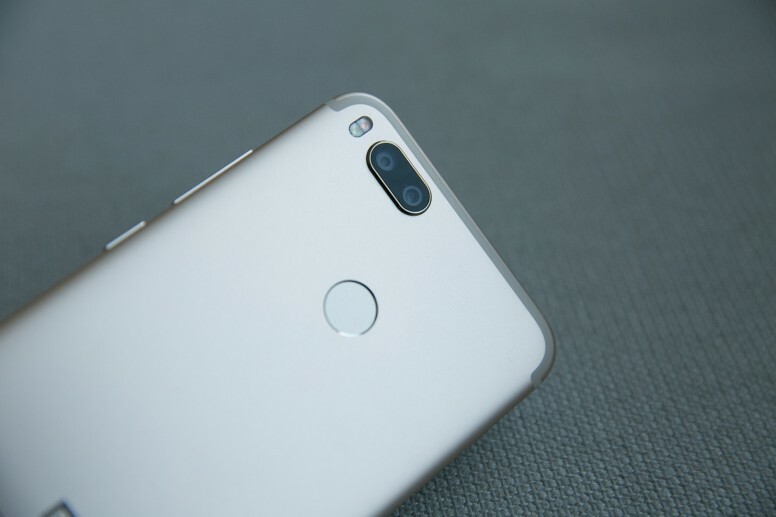 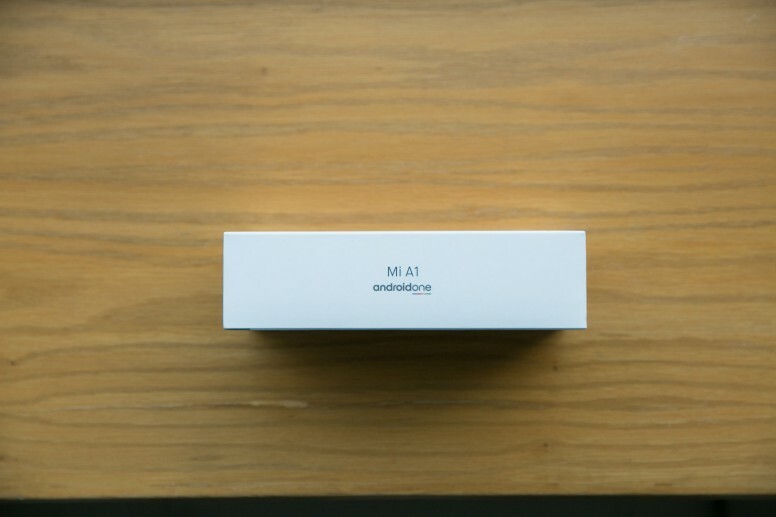 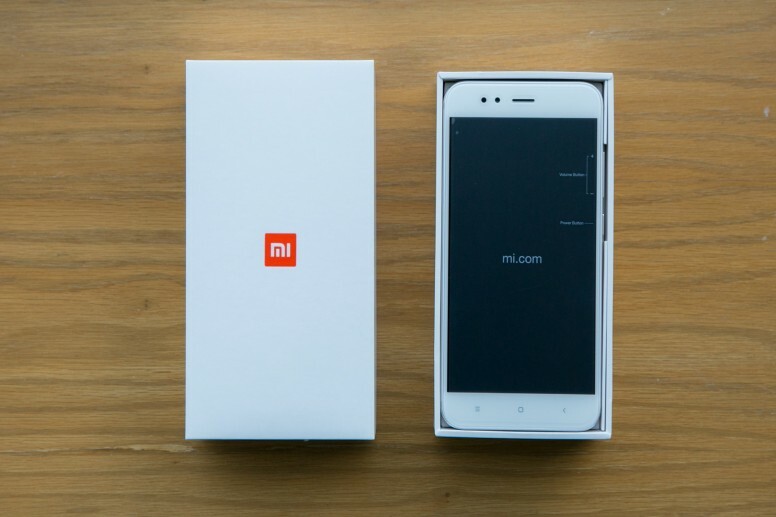 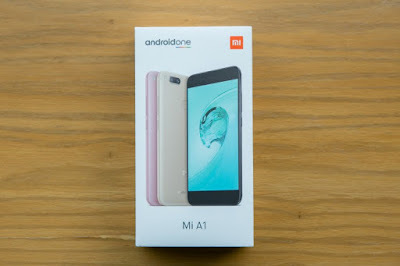 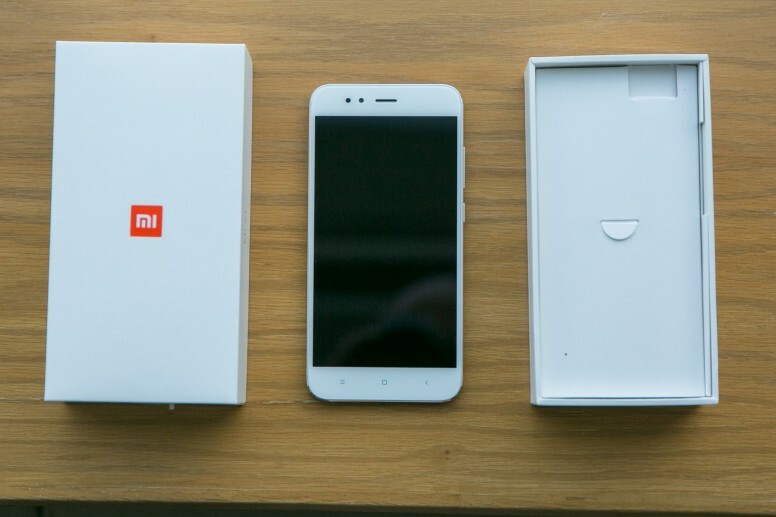 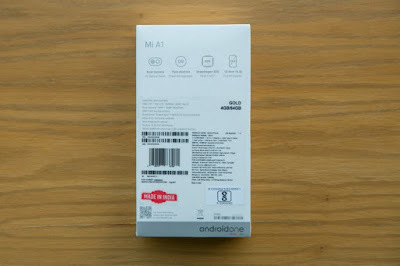 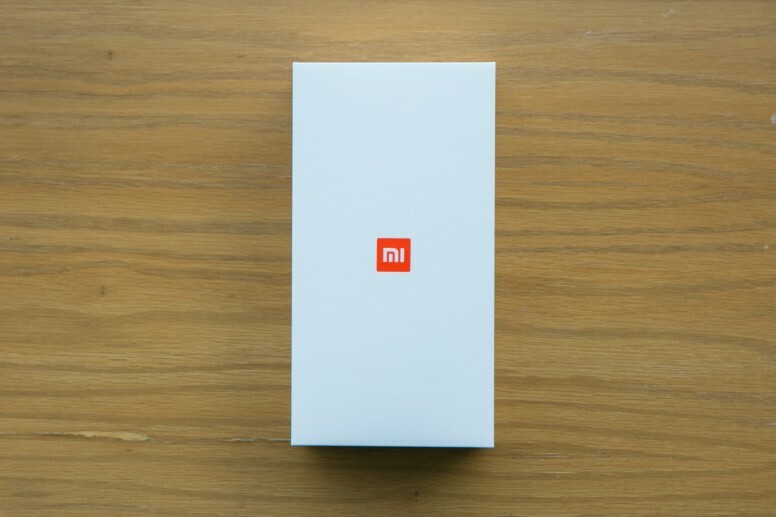 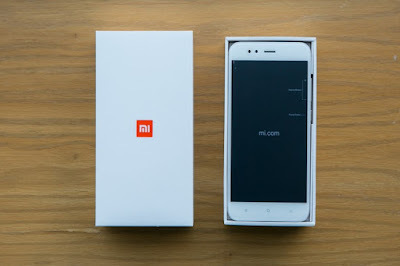 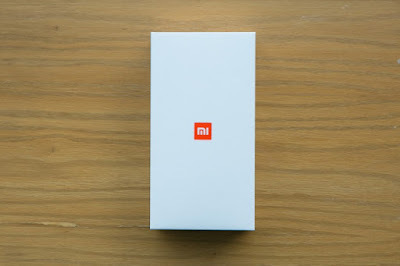 0 Response to "Mi A1 : Unboxing and Hands-on Pictures of Mi A1"